WILL GAS PRICES CONTINUE TO FALL? 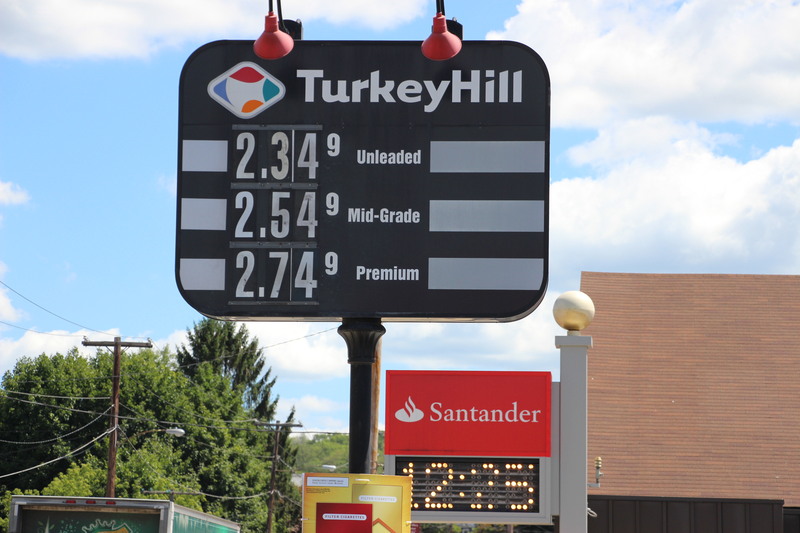 Turkey Hill in Tamaqua is advertising 2.349 for unleaded. If you time it right to get the 30 cents off, it will only cost you about $2.05 a gallon. Gas prices have fallen a little over the last few weeks for Tamaqua and the rest of Eastern Pennsylvania. Gasoline prices normally decrease this time of year. Of course, many hope it continues to fall. – Use gas station credit cards or discount cards. Most of the time, these cards also offer discounts on other store foods and merchandise. Although be aware that not all card discounts result in notably cheaper gas. 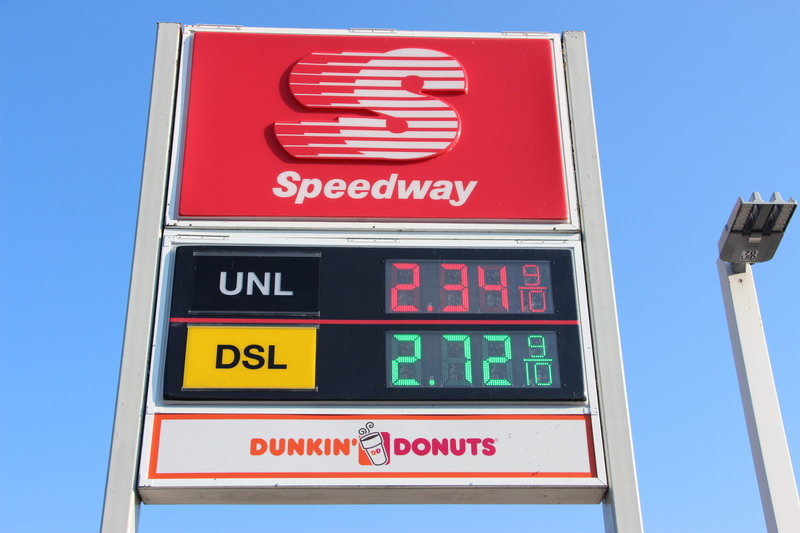 – Look for local deals, and don’t think your regular gas station is staying competitive. – Make better efforts to carpool to work or share rides with friends. – Use online gas-saving websites, like (GasBuddy.com) or (MapQuest Gas Prices), to keep track of local prices at the pumps. – Use your smart phone. There are numerous gas-saving apps out there that can alert you to the cheapest gas prices nearby. You can even tell others about the cheaper rate. Some of these apps can also alert you when prices are on the rise, so you can fill up before things get real expensive. One popular app is (GasBuddy). Click HERE to view more updated information from the U.S. Energy Information Administration. Or HERE to view their Weekly East Coast All Grades All Formulations Retail Gasoline Prices.